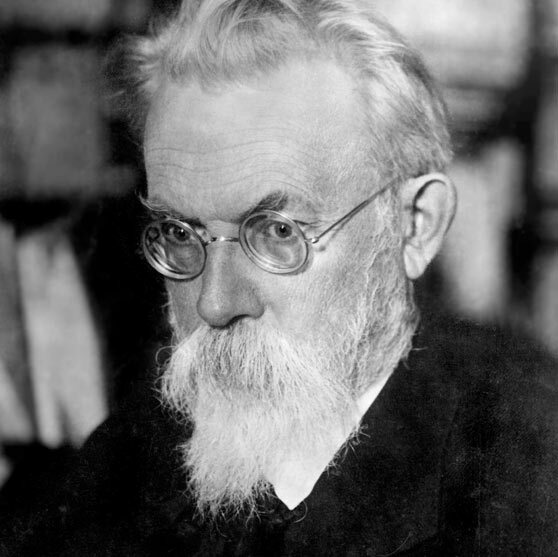 Noosphere's philosophy is based on the theory of Vladimir Vernadsky, who defined the Noosphere as the "sphere of human thought". Our goal is to harness the knowledge of our endeavors and to leverage this across all operations. Step by step we curate noology — the science of intellectual phenomena. We’re not only interested in studying images of thought, their emergence, their genealogy and their creation, but also in evolving the ecology of intellectual systems and informational hygiene to a new level.